BVP CET 2019 Admit Card has been Released for BMAT, MBA, MHA & MCA. 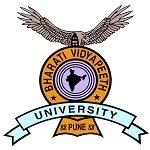 The BVP CET examination is the national level entrance examination, which is administered by Bharati Vidyapeeth Deemed University, Pune. The BVP CET is also known as Bharati Vidyapeeth Common Entrance Test. The BVP University is offered the undergraduate and post-graduate programs in engineering, medical, management, and nursing, etc. for candidates. The candidates will be able to get admission in the BVP CET as per their eligibility criteria of candidates. 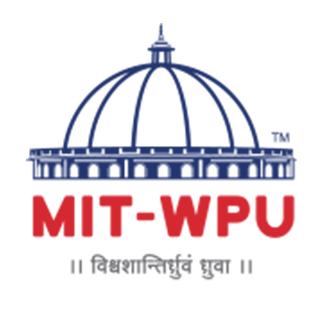 There is many of the institutions and colleges are provided by the BVP University for candidates to complete their various courses and there are also maximum seats are available for candidates. Here, in this content, the BVP CET complete information has given to candidates in which includes BVP CET Admit card, Procedure to download admit card, etc. 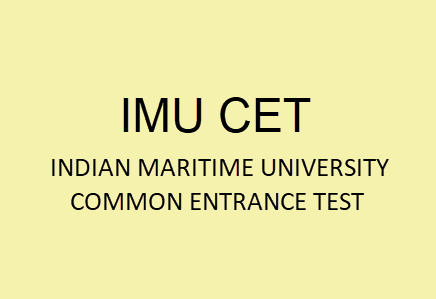 BVP CET 2019 Admit Card has been Released for BMAT, MBA, MHA & MCA. Click Here to Download Admit Card. BVP CET 2019 Admit Card has been Released for BMAT, MBA, MHA & MCA. 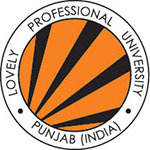 The candidates have to download the admit card from the official website of BVP University. Those candidates are submitted their application form, only they will get admit card and it is also sent to the candidates through the mail. 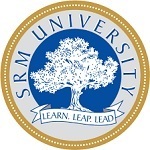 The exam is held on 28th May 2019 (for B.Tech), 31st March 2019 (for MBA), 22nd & 23rd June 2019 (for Law). The candidates required to bring the admit card in the examination center, then they will able to get enter to give the examination. Those will not bring the admit, they won’t be able to seat in the examination hall. Candidates have to log in to that site by using their username and password. On the website, the admit card option will be displayed to the candidates. Click on the admit card option and enter the application form number and date of birth. After entering that details, candidates have to click on submit button. The candidates have to take print out of the admit card for future references. The candidates can also get the admit card through offline mode. 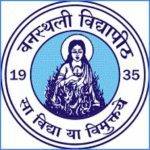 The Bharati Vidyapeeth Deemed University is providing the admit card to all the registered candidates through the post under the certificate of posting. Those candidates have registered on the official website, only they will be able to fill the application form. The admit card will be download by only that candidates, who have registered on the official website. Admit card should compulsorily have with the candidates at the examination center. The candidates need to follow that all instruction to download the admit card. L.B.S. Marg, Pune – 411030. If you any query regarding BVP CET Admit Card 2019, you can ask your query leave comments below.